Following the Wall Street Journal article a while back on a possible “Lite” version of the Nintendo Switch, a recent report by Japanese publication Nikkei seems to have confirmed the same news. Though the President of the company recently came out to say that there wasn’t a predecessor planned at this time, it would seem that this newer model doesn’t fall under the category of a true replacement; it would be analogous to the DS Lite, the Wii Mini, or the “New” 3DS in this case. 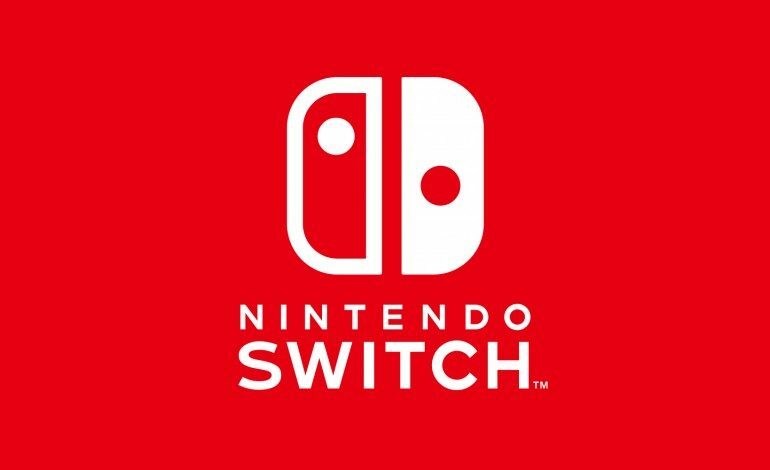 Translated by Nintendo Everything, the article states that Nintendo has reportedly “informed multiple suppliers and game development companies that they intend to release” plans for “a smaller version of the Switch.” There were no specific details given beyond that, but the report goes on to suggest that the newer model will focus on “portability and playing outdoors”, and “cutting features” in order to drive the cost down and make the platform more accessible to a wider player base. The size reduction is concrete enough, but the portability and cost-cutting aspects could mean that the bundled dock, or even the docking ability in general, will be eliminated in favor of a full portable machine. An alternative might be Joy-Cons that cannot be removed, thus maintaining the “portability” aspect of the lite model, but this seems less likely given that certain titles necessitate remote Joy-Con gameplay. The other significant part of the translated report is even more ambiguous, as it seems to suggest the company will strengthen its online service that launched back in September of 2018. Nintendo Everything states that it is unclear whether this means an update to the existing Nintendo Switch Online service or a full upgrade. The Nintendo Switch is now two years old and on a tear in terms of generating sales and revenue. Typically at this point in a flagship console’s cycle, a lite version like the PlayStation 4 Slim and the Xbox One S is not too surprising when the company wants to drive momentum going forward. 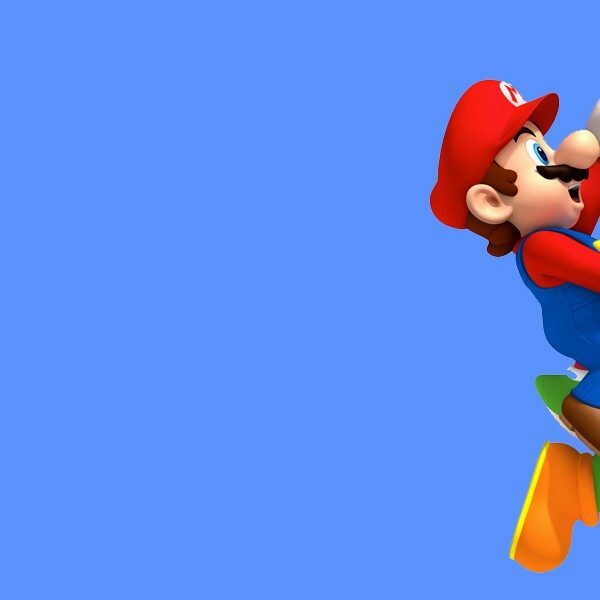 With a strong software lineup in 2019 and the potential for a new model and an improved online service, Nintendo is hoping to see a return to form for the upcoming year, especially with the possibilities of a looming rival around the corner.